The National Bohemian Beer Co. says its new brew represents a laid-back "pleasant living" philosophy that the Chesapeake region is known for. WASHINGTON — National Bohemian Beer Co., or Natty Boh to its fans, has released its first new beer to hit the market in over 30 years, and it’s brewed for summer crab feast season. Crab Shack Shandy is a seasonal shandy. Shandies are generally beers mixed with citrus juices. “We worked hard to create a brew for the summer season that truly represents the same laid-back, ‘pleasant living’ philosophy that the Chesapeake region is known for,” said C-Mo Molloy, Natty Boh brand manager and Baltimore native. 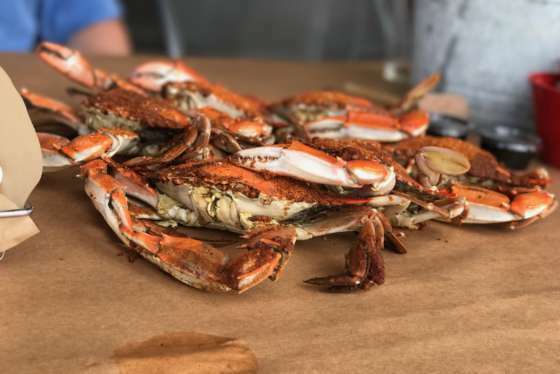 Natty Boh describes Crab Shack Shandy as “a golden straw-colored lager infused with notes of citrus and a hint of lemon and orange zest, overlaid with finely roasted malt flavor.” The company says it culminates with a white foamy head and a quick, dry finish. “Crab Shack Shandy is a nod to simpler, more leisurely days and we hope our fans will raise a glass together whether on the Bay, at the ballpark or at a crab feast with friends and family,” Molloy said. 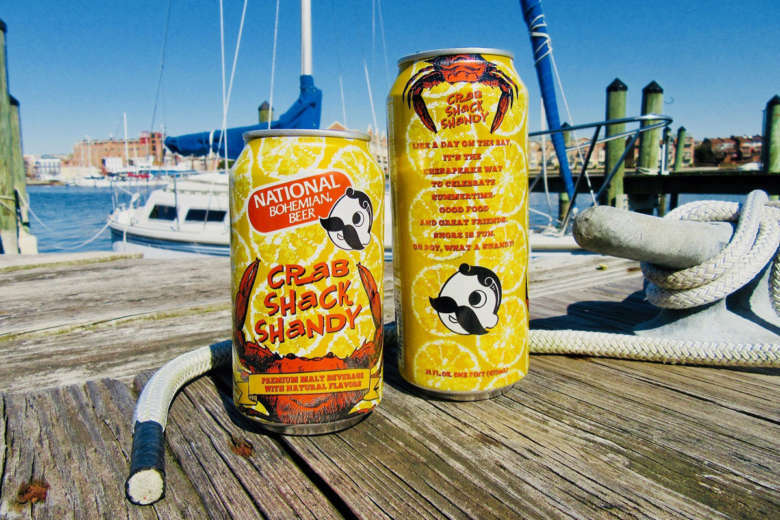 Natty Boh Crab Shack Shandy is available in both 16-ounce and 12-ounce cans in Maryland, Virginia and the District, as well as Pennsylvania and Delaware. National Bohemian Beer was first brewed in Baltimore in 1885.